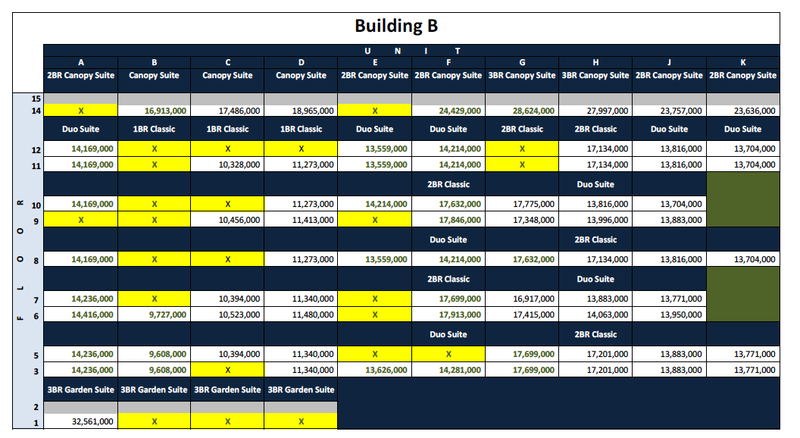 Attached is the availability for Arbor Lanes Building A & B as of 10:30 AM today. Please be informed that we are strictly implementing the NO RA & CHECK, NO HOLD policy. Click on the table for a closer look. Thanks!